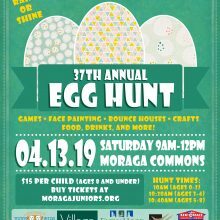 Please mark your calendar for the 37th annual Egg Hunt! This family event welcomes everyone in the community to enjoy a spirited egg hunt, games, prizes, crafts and more!! 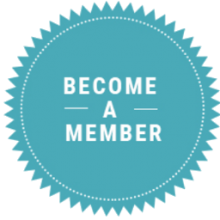 Buy your tickets now! Thank you to our 2019 Egg Hunt Sponsors who help make this event possible! 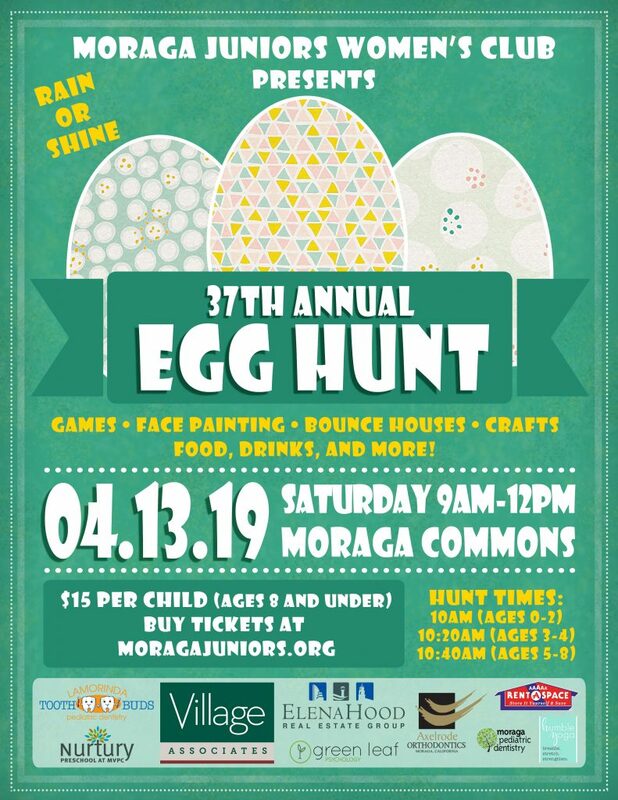 If you would like more information about becoming a sponsor or hosting a booth at our 2019 Egg Hunt, send us an email at info@moragajuniors.org.